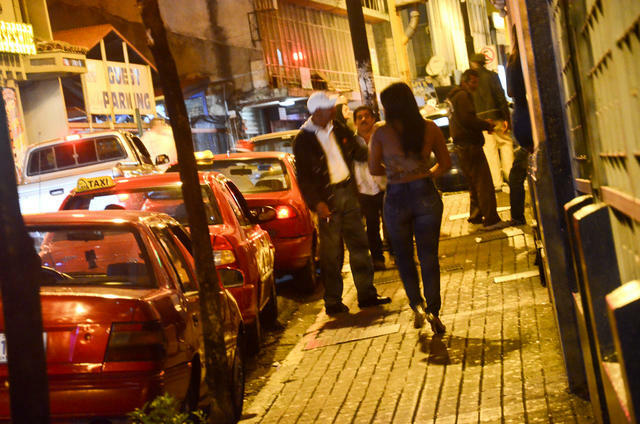 COSTA RICA EXTRA – The spotlight no longer shines on Luis Miguel. The stage of his life is now in darkness. The law few occasions the Mexican artist tempted his followers with a concernt resulted in more booing, a general sense of anger by many, a deep disappointment by his ardent fans. 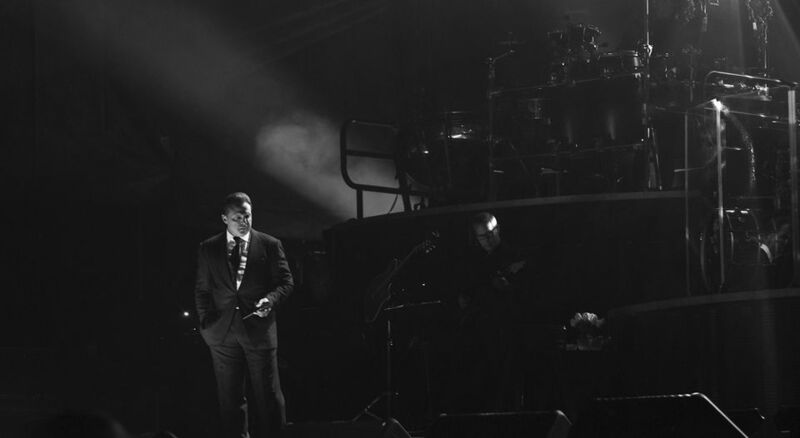 Since 2015, Luis Miguel, (born April 19, 1970 in Santurce, San Juan, Puerto Rico) always with an impeccable tan, seems to have a kind of aversion to taking to the stage. He would cancel shows just before started, or could only take 20 minutes of stage time before fleeing through the back door. Off stage the scandals became his shadow, the idol could still make headlines, but it wasn’t the good kind. The latest his arrest in Los Angeles earlier this month. 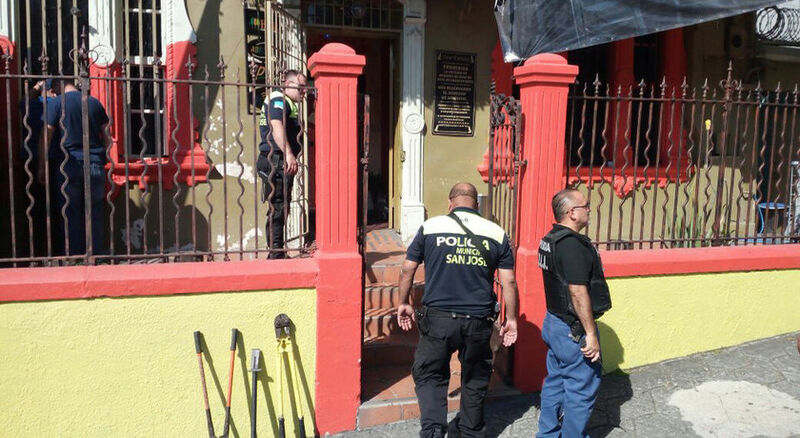 The singer, whose full name is Luis Miguel Gallego Basteri, was arrested on May 2 on a contempt order after he failed to appear at numerous court hearings. Miguel was ordered to pay his former manager, William Brockhaus, more than $1 million in July 2016 by a federal judge in New York. 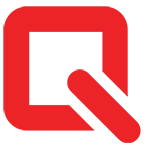 Brockhaus’ attorneys sought to enforce the judgment in Los Angeles, where Miguel owns a home. A judge had ordered his 2013 Rolls Royce seized earlier in the proceedings. 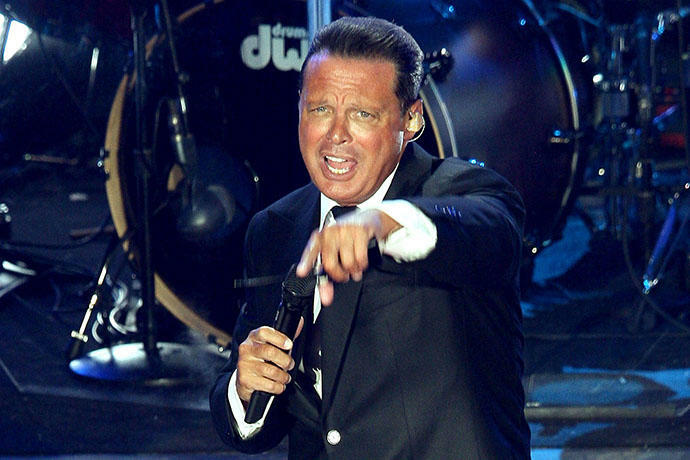 On Friday, it was announced that Luis Miguel has settled the lawsuit with his former manager. His lawyer, Kris Demirjian, confirmed the settlement but declined further comment. Brockhaus’ attorney Amy B. Messigian said she could not comment on the case. 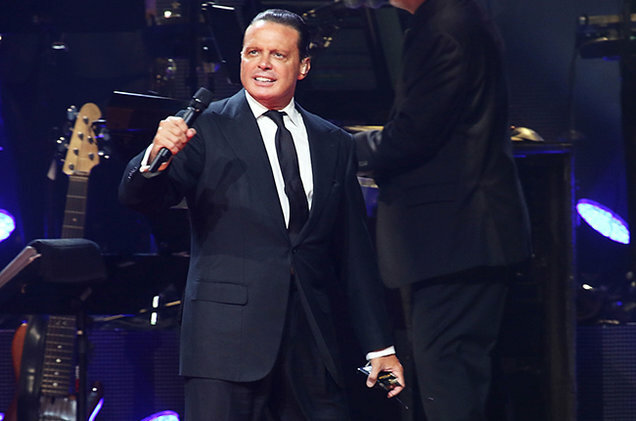 Luis Miguel performs at American Airlines Arena on December 10, 2015 in Miami. 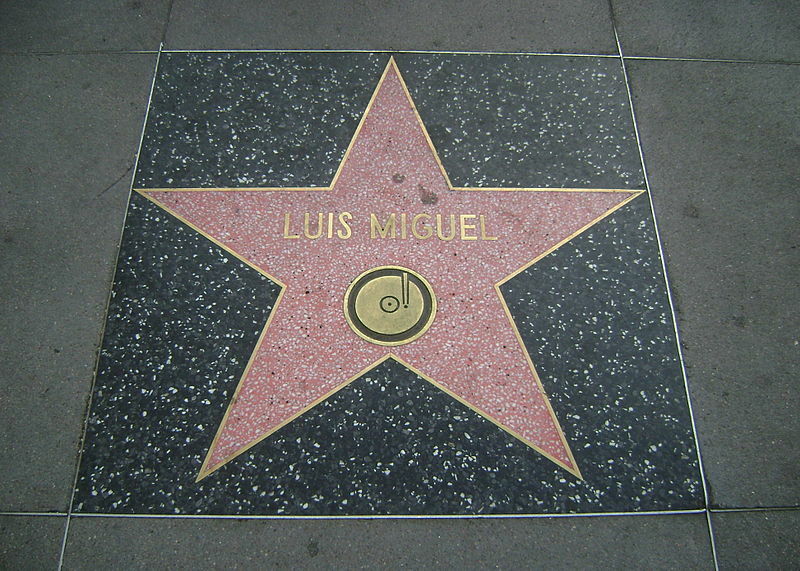 Miguel, who has also won four Latin Grammys and is known as “El Sol de México” (The Sun of Mexico), and an icon in Latin America, has sold more than 100 million records worldwide and enjoyed a successful career in multiple genres, including pop, mariachi, ballads and boleros. Miguel has been 10 years without a single success, seven without launching an album.